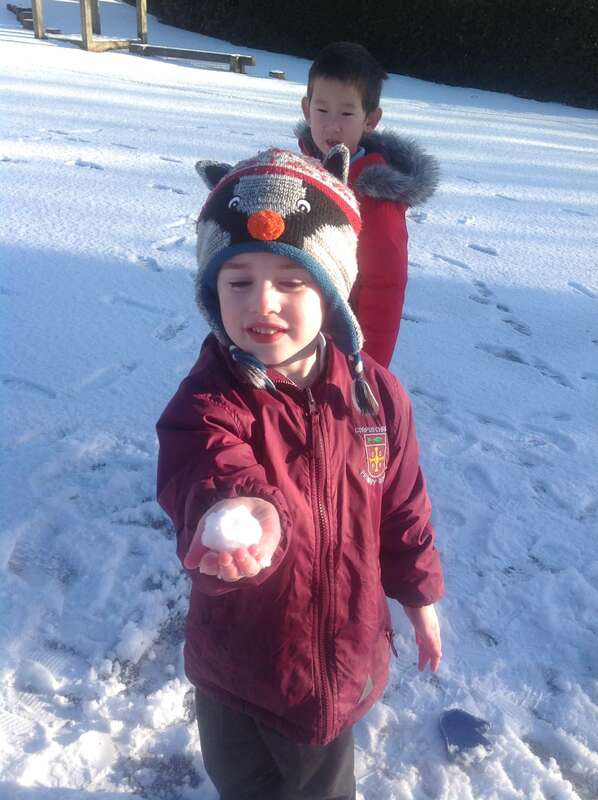 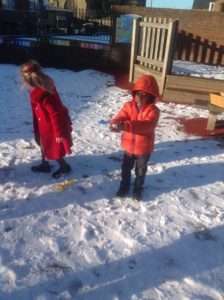 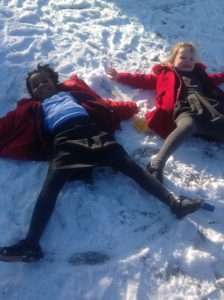 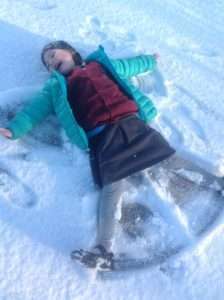 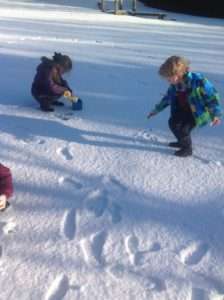 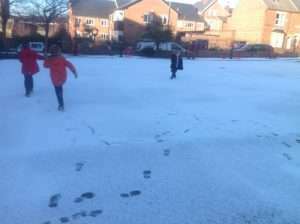 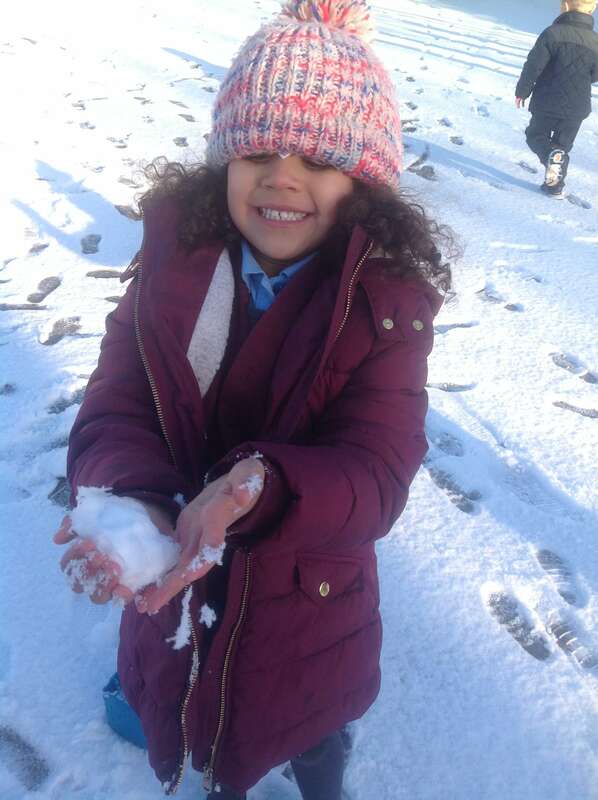 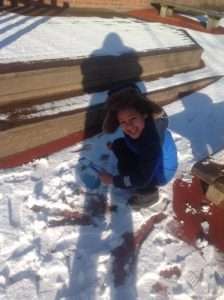 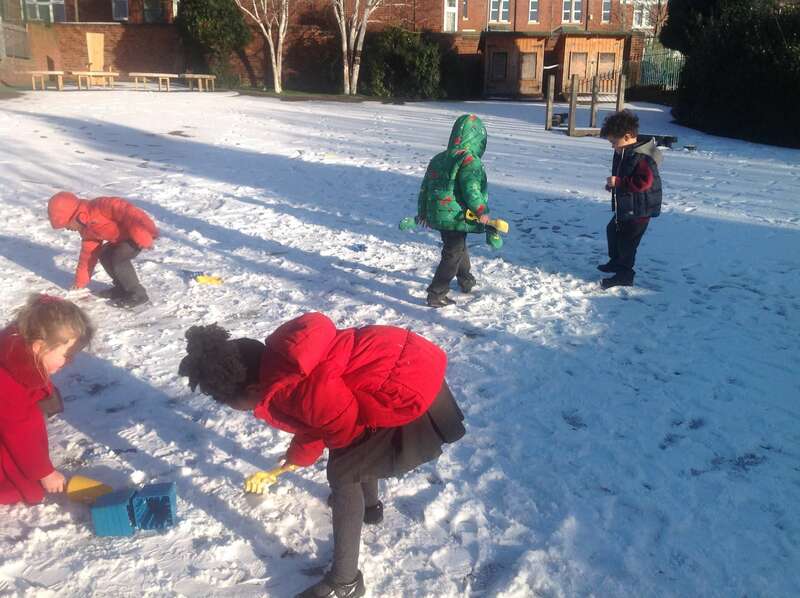 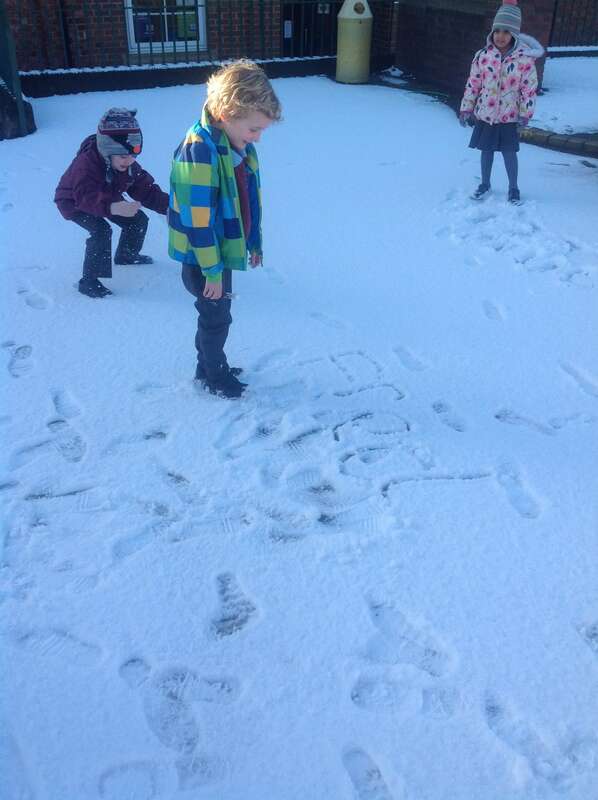 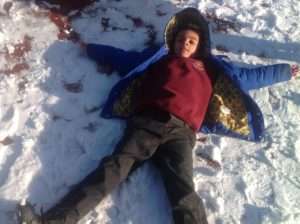 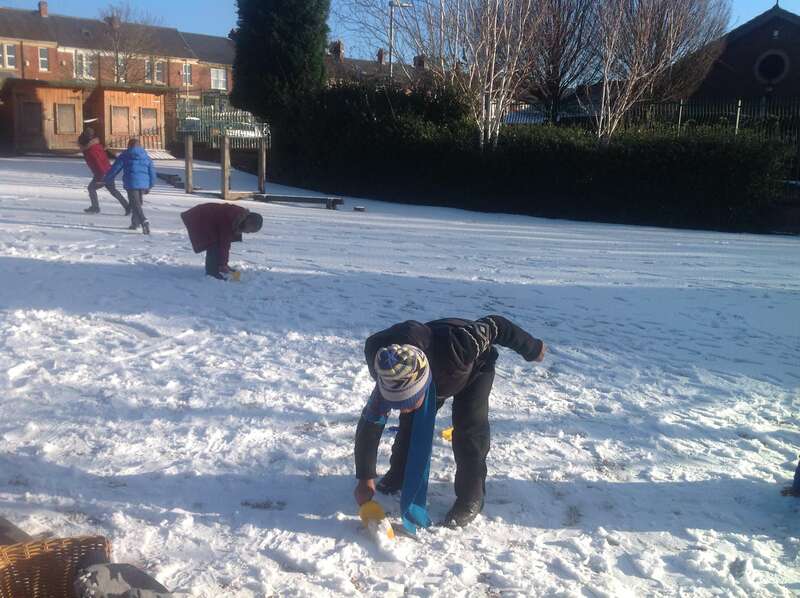 Home » All News » Reception, School News » Fun in the Snow! We had just been learning about the seasonal changes in Winter and wishing it would snow this year when the first flurries of this year arrived! 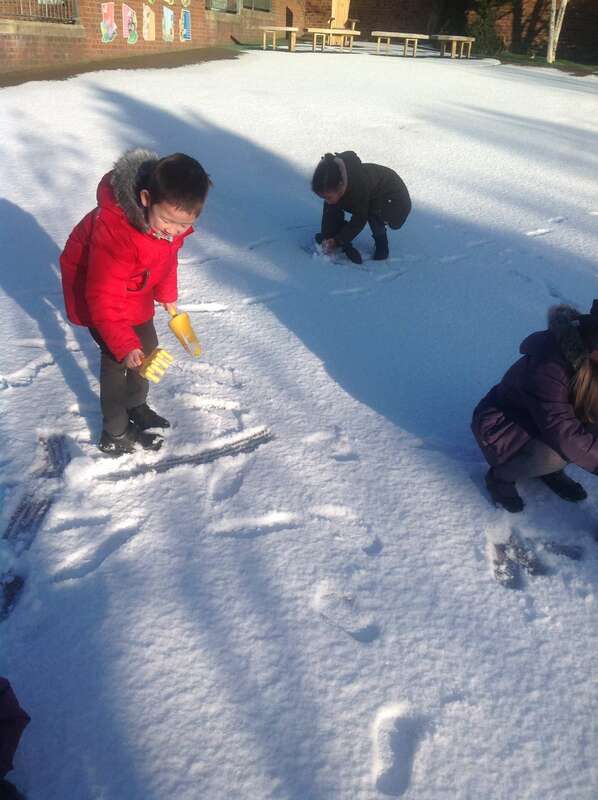 We rushed straight out to experience it in case it was the only snowfall this year! ← Life in the Polar Regions!